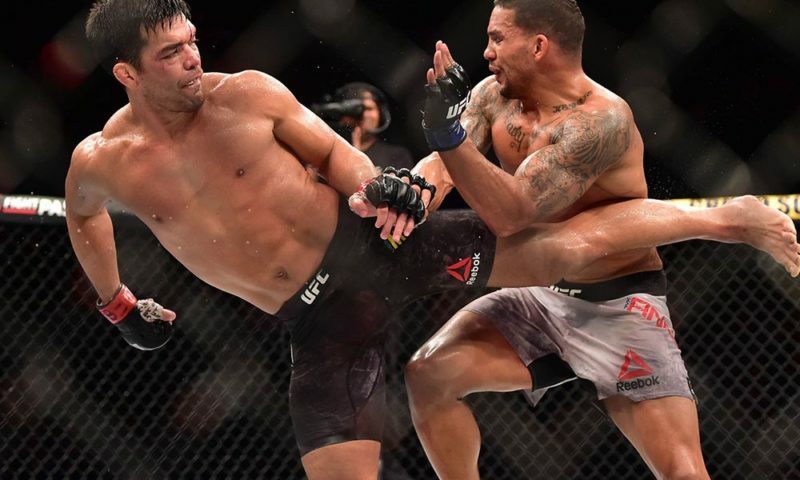 In a battle of zeros at UFC Fight Night 123, Eryk Anders keeps his undefeated record with a win over Markus Perez. 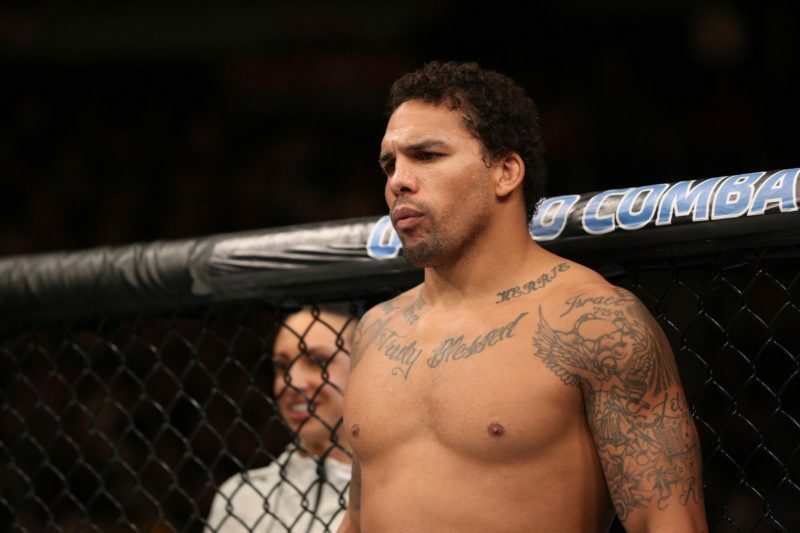 Eryk Anders has been preparing his skills to become a top tier middleweight for quite some time now. 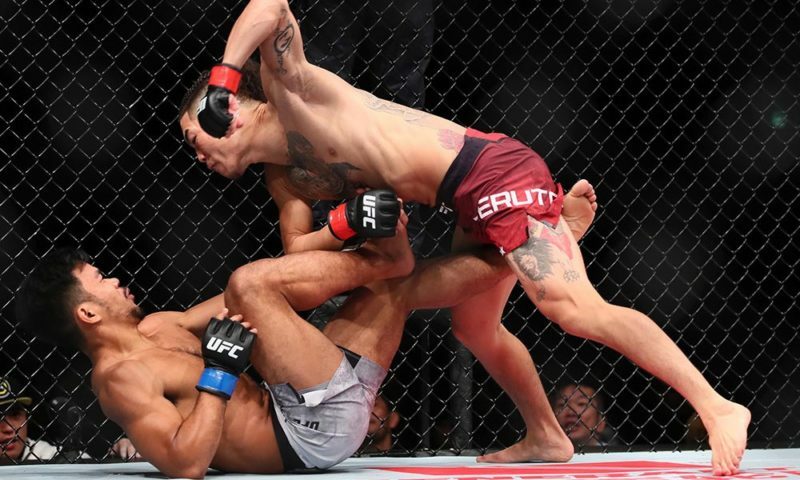 After tearing up the regional scene and lower tier promotions, Anders got the call to the UFC earlier this year as he finished Rafael Natal in July. Less than a month after his five round title defense for LFA, and Anders was already taking names within the Ultimate Fighting Championship. 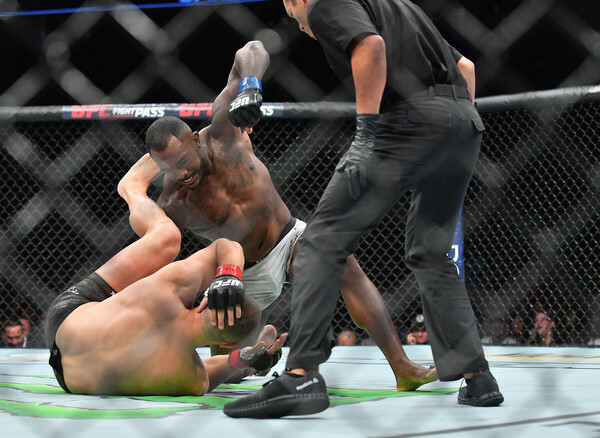 When we spoke last week, Anders mentioned that the mentality for this fight remained the same even with an opponent change. As John Phillips pulled out of the fight at Fresno due to injury, Markus Perez was quick to put his name up for contention. 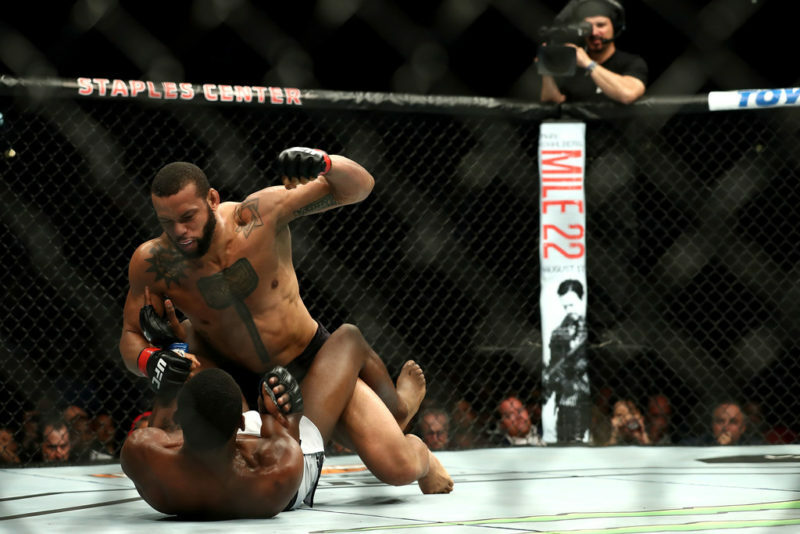 The Brazilian fighter was next in line to take the vacant LFA title that Anders left behind. This match-up for the unofficial continuation of that title left much to be desired as they squared off for three rounds. 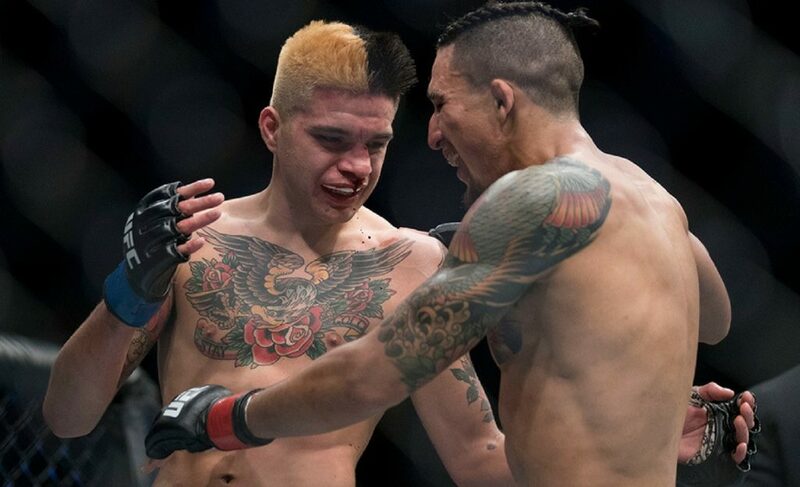 Perez proved his craftiness early with a few head kicks that were too close for comfort for the San Antonio native. As the rounds progressed, Anders continued to impose his ground game and great top position. 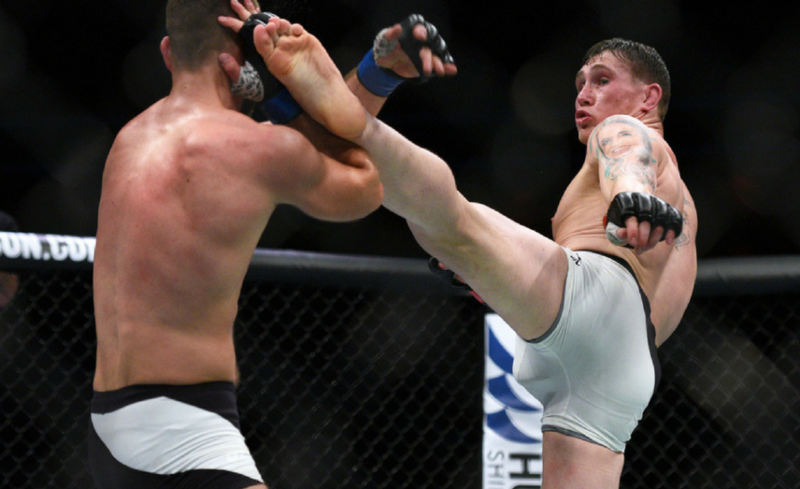 It seemed to get easier for him to dish out punishment and not get hurt as the fight wore on. 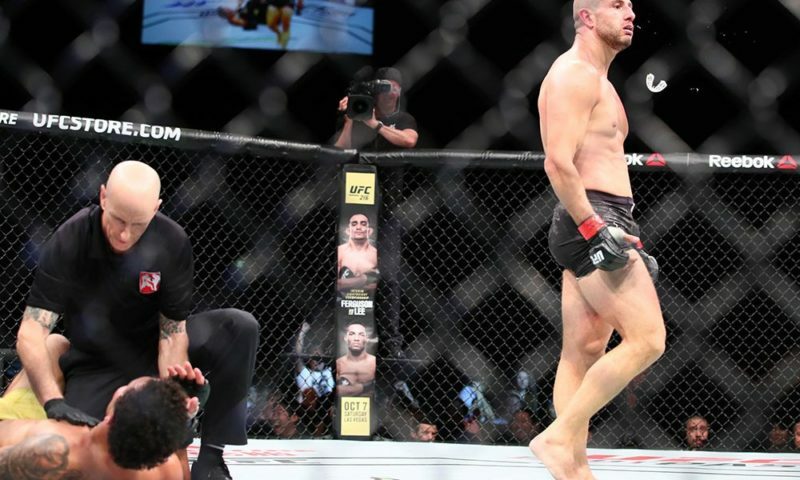 Although both fighters are more than potent enough to land knockout blows, the respect from both sides left the stand-up exchanges rather mute. Anders was content with keeping the fight on his terms. He did an impressive job negating a lot of the high risk offense that ‘Maluko’ Perez brings. 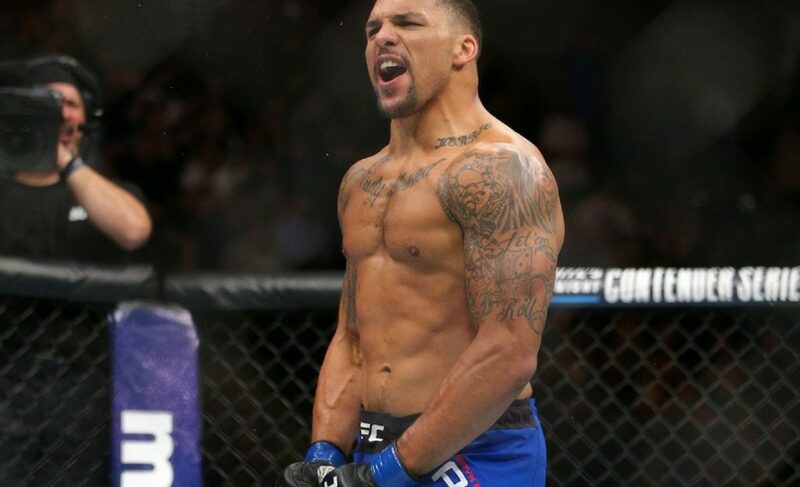 All in all, it was another win in the books for ‘Ya Boi’ Eryk Anders as he improves to 10-0 and makes it 2-0 for the year in the UFC. 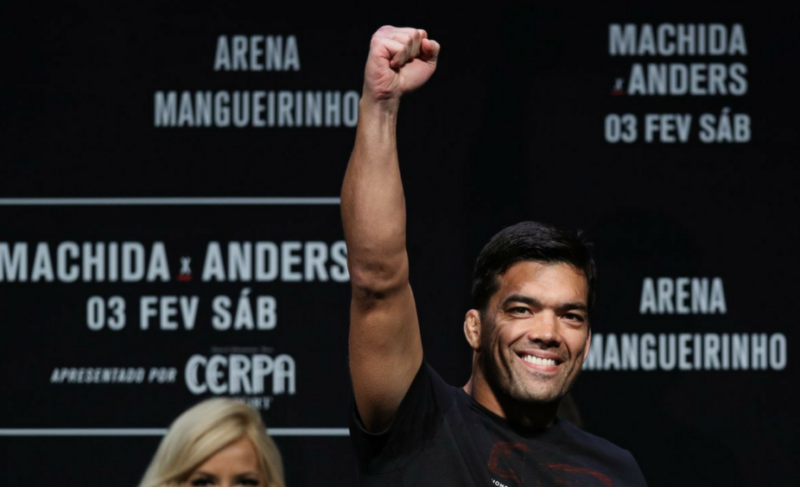 Anders spoke to Paul Felder on the microphone afterwards making a case to fight Lyoto Machida. The timing of that fight if made is still up in limbo. 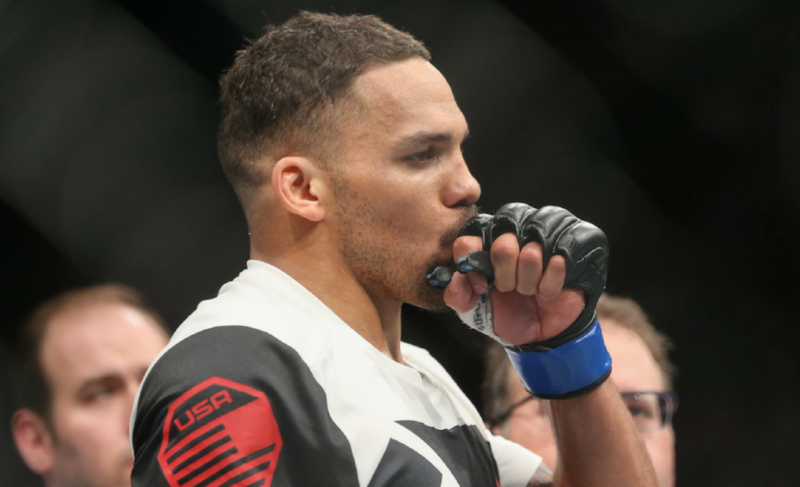 Anders made the call out for February or March of next year, but time will tell if ‘The Dragon’ rebuttals to his challenge.